Florence is one of the most charming and one of the most-visited cities in Italy and in the world. With its abundance of art, architecture, and all-things Renaissance, Florence is a place to dive head-first into culture and history, making your way from one museum to the next, seeing some of the most iconic pieces of art the world over. From Michelangelo’s David to Botticelli’s The Birth of Venus, Dante’s house to some of Galileo’s inventions, Florence houses an amazing collection of objects that changed the world. And with all of those beautiful sights to see, you can be certain that there are amazing hotels to match. Whether you choose to stay in a luxurious hotel with a view of the city’s dominating red-domed cathedral or in a quiet B&B near the Ponte Vecchio, Florence hotels offer something for everyone. Here are five of the best hotels in Florence. The Grand Villa Medici is one of Florence’s most romantic hotels, creating a luxurious atmosphere with elegant antique furniture and rich tapestries fit for the famous Florentine family after which the hotel is named, the Medici. Perfect for a romantic weekend in Florence, the Grand Hotel Villa Medici will transport you to the 1400s with its refined interior and staff that pays close attention to the finest details. The hotel also houses a wonderful restaurant, Lorenzo de’Medici, which serves traditional Florentine dishes. Just its name alone tells guests they’re in for a luxurious stay, but the Four Seasons Florence takes Italian elegance and style a step further with its gorgeous garden. Its proximity to the Duomo and the Uffizi Gallery makes this Florence hotel beyond convenient to those wanting to take in all of the city’s rich culture. The staff here goes above and beyond to make guests feel comfortable both in the hotel and in the city. If you’re looking to relax after hours of Florence sightseeing, then the Il Slaviatino and its magnificent spa are just what you need. Though this Florence hotel is located inside of a 12th Century building, expect the most modern amenities and a gorgeous atmosphere. The elegant accommodations are complimented by the fantastic Castello del Nero spa, where you can enjoy decadent olive oil massages and rosemary body scrubs. From the décor to the spa, you’ll have a constant sense of Tuscany. A great boutique hotel in Florence is Hotel Brunelleschi, named after the talented architect and painter who is most famous for figuring out a way to construct a dome on the city’s duomo. Parquet flooring, lavish bedding, and elaborate décor give the hotel a Byzantine feel, but all of the amenities in the hotel are completely up-to-date. 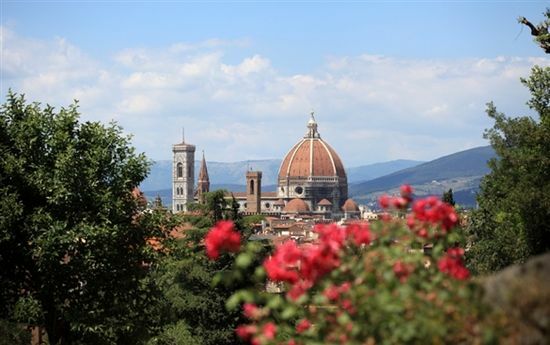 In addition to the amazing art throughout the entire city of Florence, you’ll also be able to enjoy Hotel Brunelleschi’s private museum, captivating views of the hotel’s namesake red dome, and the on-site restaurant, Santa Elisabetta, which has an amazing wine list and superb Tuscan cuisine. For those on a budget, check out Hotel Nuova Italia, which is just steps away from the Santa Maria Novella train station, as well as the San Lorenzo Market and the Duomo. 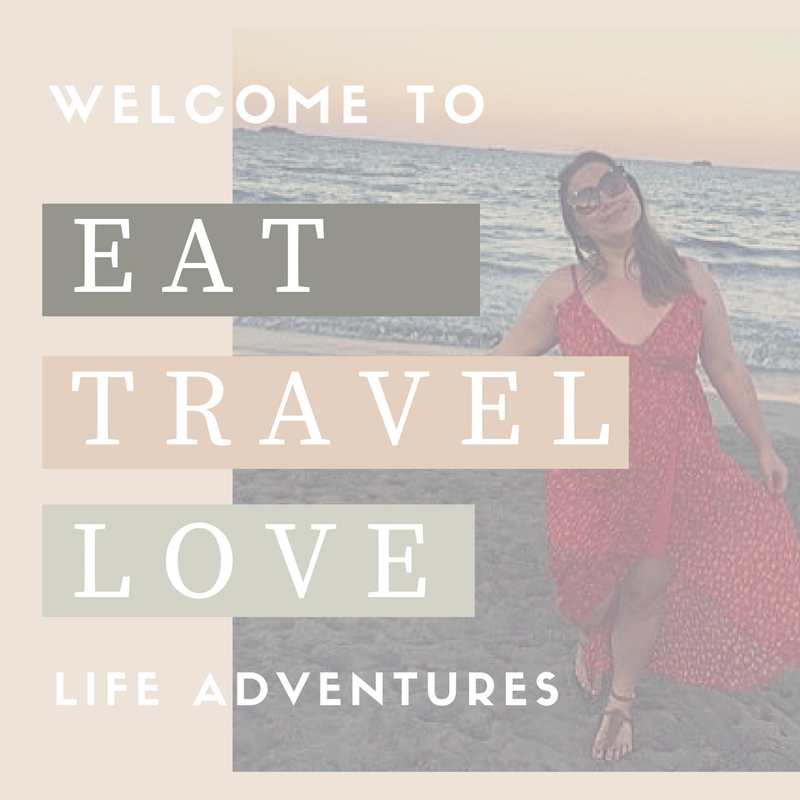 A simple hotel with a nice breakfast selection, this Florence budget hotel is in a great location for both those visiting the city for the first time or for seasoned travelers. Florence is an Italian treasure constantly being rediscovered by visitors year-round. Choosing one of these Florence hotels, for which you can find low prices on ProntoHotel.com, will put you right in the middle of the Renaissance City and steps away from discovering your favorite side of this beautiful Tuscan gem.